Here are some of the resources related to Digital Marketing written by Montse. If you are looking for the slides of one of Montse's conferences, you will find them clicking here: Marketing Digital slides. 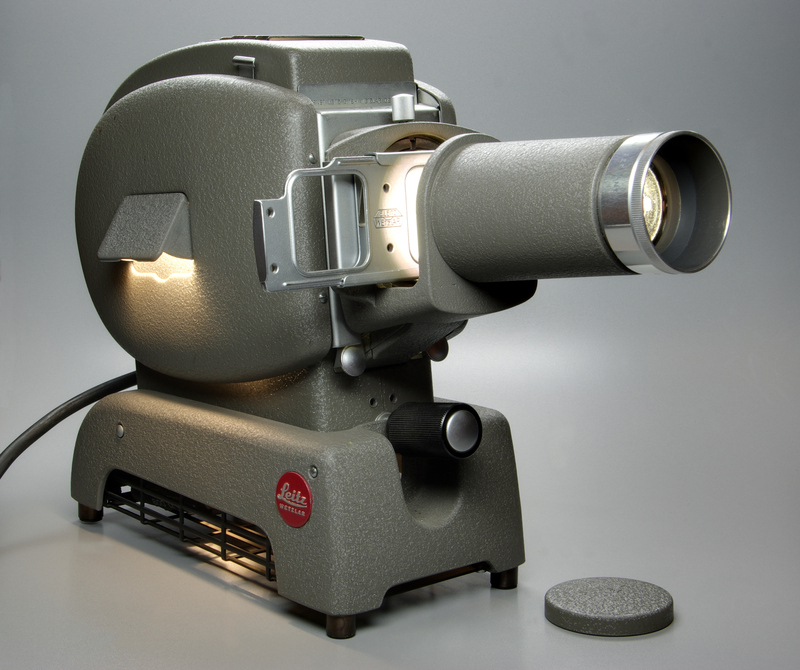 Generally, the PowerPoints of the conferences are posted on this site, however, the courses ones can only be found on the intranet of the corresponding university. You must go there if you need those particular sessions. This is the first of practical guidelines to be published on a monthly basis during 2017. This issue is devoted to Facebook and he can find the key success factors of a good strategy in business communication through this tool. Title: Com ser dels primers a Google, sense pagar. UOC Editorial is publishing the agendas of some of the subjects taught at this university in book form. This book corresponds to the subject of Digital Marketing. It explains how Google works in matters of SEO, how to get a good listing in the search engine, how to index the pages of a website and the main variables that are part of the algorithm that sorts the search results. There is a version in Catalan and another in Spanish. There is no English version as of today. Title: Strategic Role of Tertiary Education and Technologies for Sustainable Competitive Advantage. This is an academic reference book written in collaboration with university teachers specialized in eLearning from all around the World. Montserrat has written the chapter dedicated to eLearning and the Information Technologies. This book was presented in November 2010 (book presentation).You will find detailed in it the main techniques to attract visits to the website of a touristic business to convert them into contacts or clients. There is also a section dedicated to segmentation and marketing approaches for specific types of client. 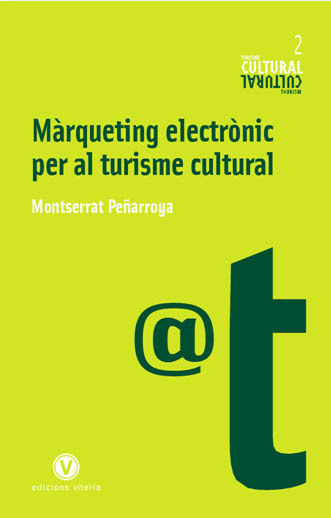 If you wish to buy the book, you can do so by clicking here: Marketing Electrònic per a Turisme Cultural. Though the book makes reference to how to promote online Cultural Tourism establishments, whats explained in it can be applied to any sector. The same framework and the same techniques work well on businesses of any kind. 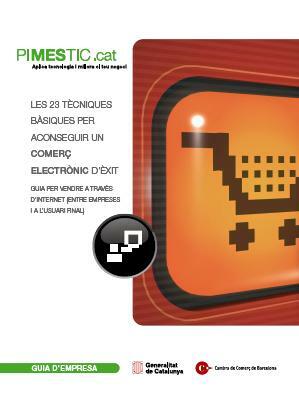 Title: 23 tècniques bàsiques per aconseguir un comerç electrònic d’èxit. This guide was a commission from PIMESTIC and Barcelona's Chamber of Commerce. Its authers are Alex de Anta and Montserrat Peñarroya. Its designed to serve as a guide to those companies who wish to improve their online communication initiatives. It explains the 23 basic techniques of Digital Marketing. The guide exists in paper format (though it's sold out) and in PDF downloadable from both PIMESTIC and Barcelona's Chamber of Commerce websites. You can download it clicking it: Digital Marketing and eCommerce Guide. 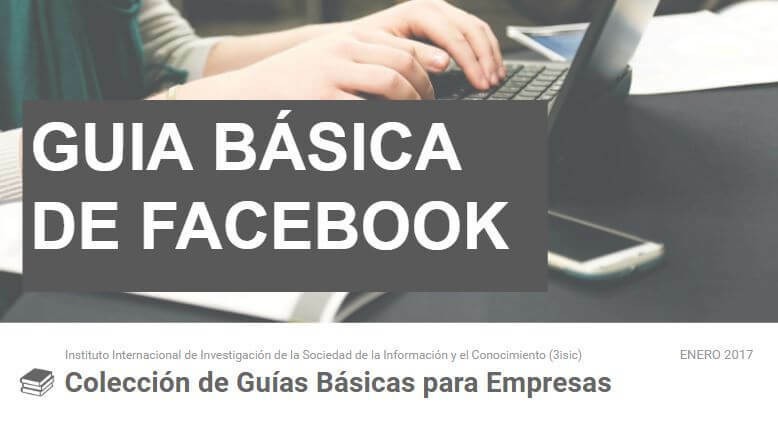 The eCommerce and Digital Marketing courses given in Barcelona's Chamber of Commerce and its delegations are based in the content that was prepared for this guide. If you are interested about Marketing in Search Engines (tboth SEO and SEM) or if you are interested in Digital Marketing for the Tourism Industry, this essay will also interest you. To write it we analyzed more than 100 videos and recordings of the users' sight while they were performing searches in Google like "Hotel in Barcelona" or "Hotel Pulitzer in Barcelona", etc. In this essay we investigate whether "Google's golden triangle" is still valid, if people clicks the Adwords ads, which words draw people's attention during their search and countless more issues related to Google searches.